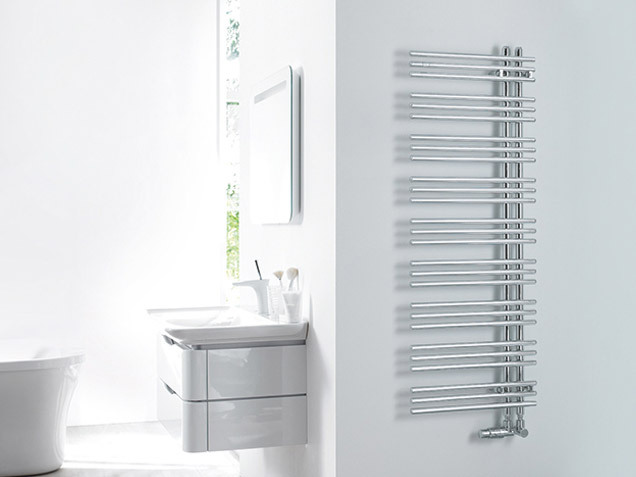 Zehnder Retail Division is strengthening its operation in the UK merchant and showroom market with the introduction of the Zehnder brand which will incorporate the current Acova product portfolio from 1st February 2010. Technicorp was founded in 1992 and is specialized in building material distribution. We are the pioneers of all new technologies and we are very proud to have introduced a new approach towards clients’ needs and deliver a very personalized service and follow up to our clients. 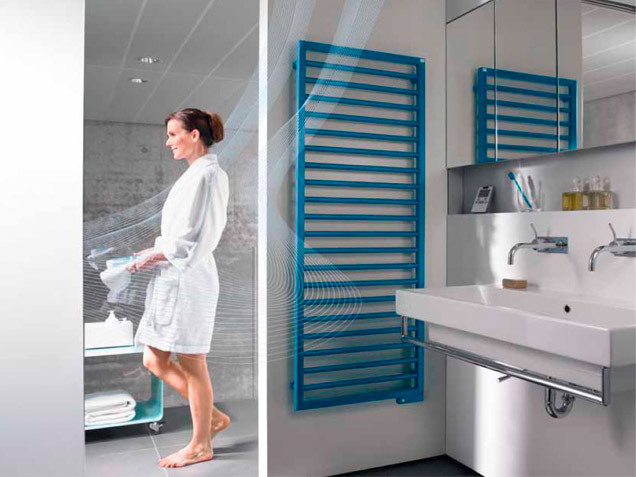 Technicorp offers a wide range of heating solutions - from designer radiators, floor heating to radiant ceiling panels with heat pumps and integrated ventilation device. Technicorp offers sophisticated solutions for indoor cooling. From cooling ceiling systems to comfortable indoor ventilation with a supply of pre-cooled dehumidified fresh air. Ventilation systems for a comfortable indoor climate. Energy-efficient with heat recovery that are suitable for all residential and commercial properties, new buildings and renovation projects.